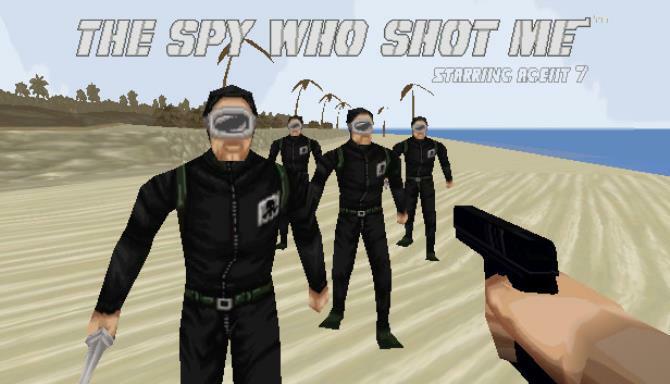 The spy who shot me™ is a comedy arcade-like FPS. Served up in a 90’s retro style. 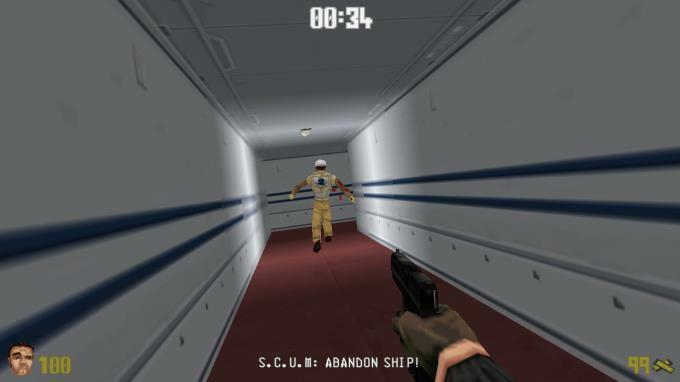 The spy who shot me™ is a comedy arcade-like FPS. Served up in a 90’s retro style. 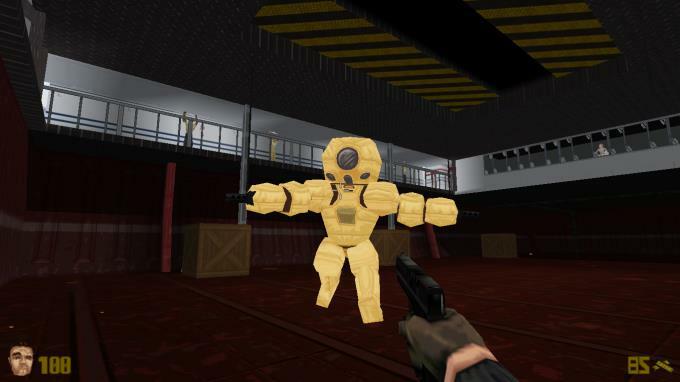 Take the roll of super spy Agent7! As he fights against the evil S.C.U.M.